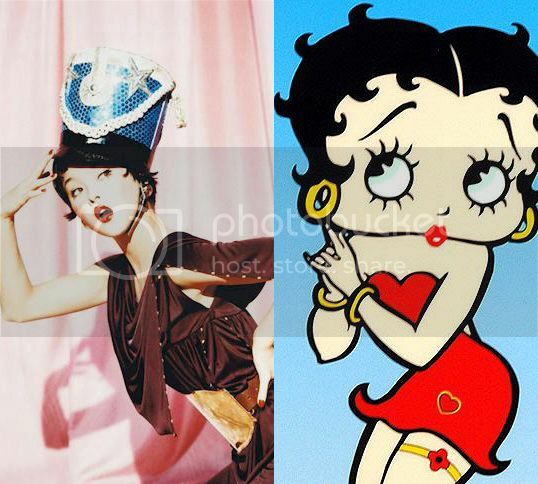 The moment I saw these photo set, I can't help to be amazed on how Betty Boop is relived by the japanese-german-american actress Devon Aoki. 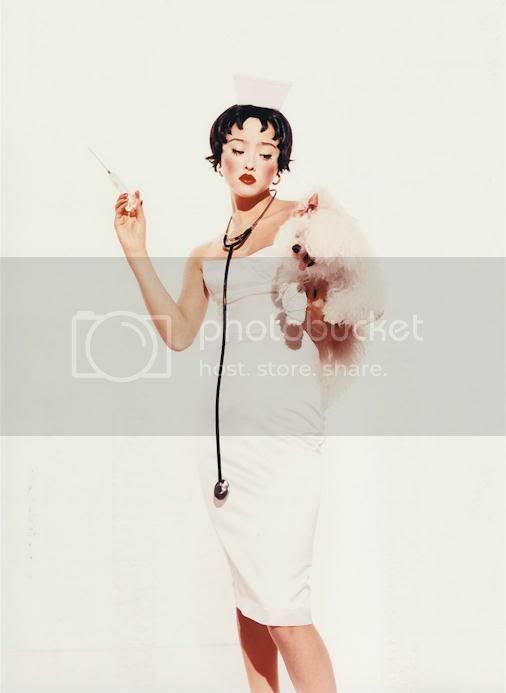 She do really look like Betty Boop. I commend the amazing talent of Ellen von Unwerth for the excellent job. So a good new for me! Loving BB & the fizzy Devon Aoki! Thanks for this.